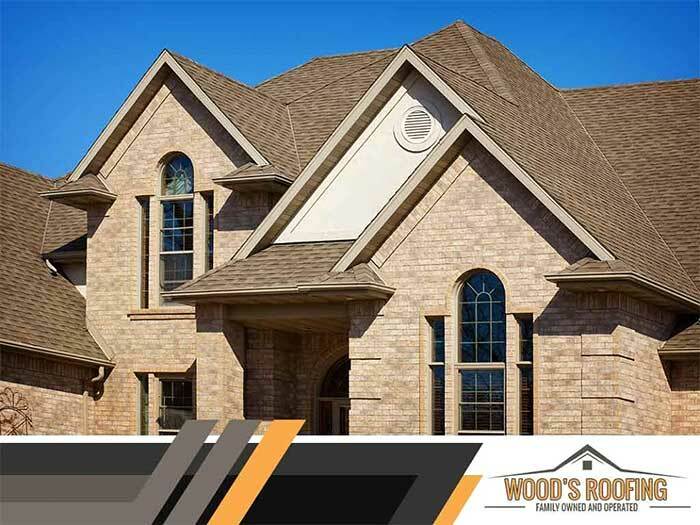 Latest NewsHow Our Services Will Improve Your Home Why Choose Wood's Roofing For Your Project? 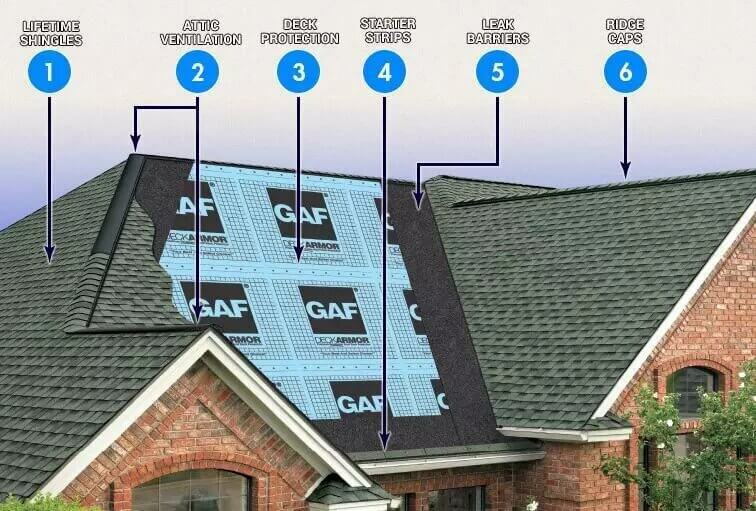 The GAF Lifetime Roofing System Got Storm Damage? 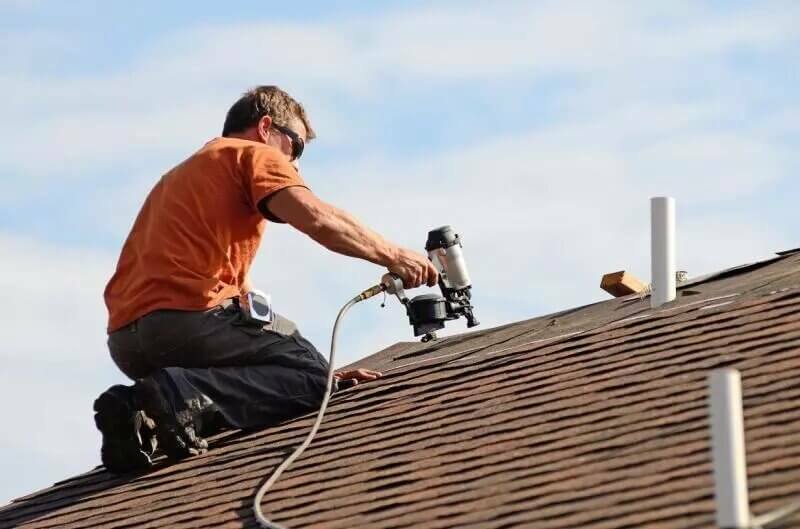 Time to Call a Winter Haven Roof Repair Contractor Do You Need a Winter Haven Roof Repair or Replacement? 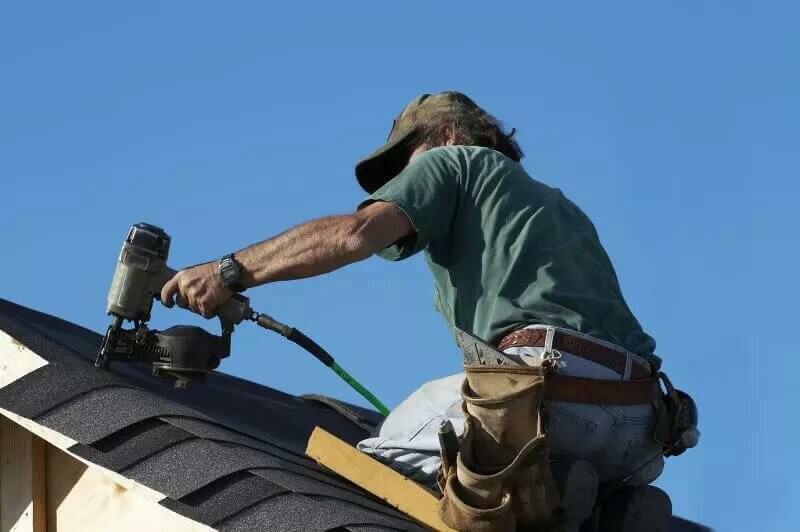 Satisfaction is guaranteed. 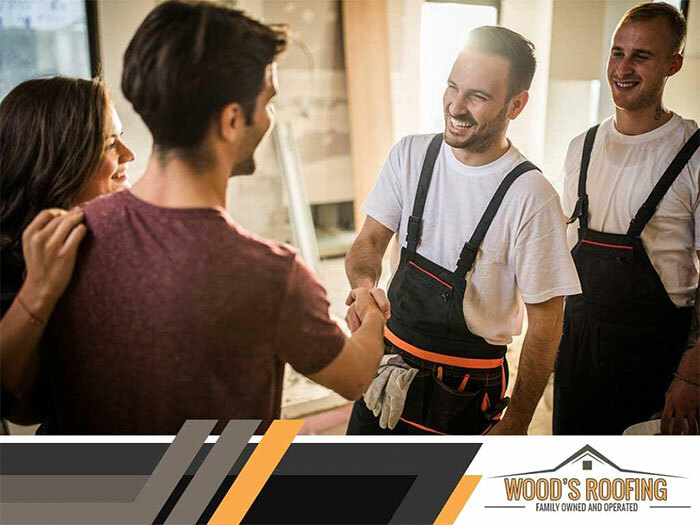 Call us for a free quote.